Laid out along the banks of the Sabaringo River on the edge of the Oloololo escarpment, Kichwa Tembo Masai Mara Tented Camp looks out onto the seemingly endless plains of the Masai Mara. Set on a private concession leased from Masai landlords in the less populated northern part of the Mara, the camp offers total seclusion coupled with abundant wildlife. Forty spacious tents, twelve of them luxury suites, are laid out in immaculate grounds, with leisurely groups of warthog feeding right outside the tent doors. 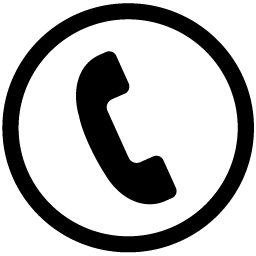 Day 1: We pick you from your hotel and transfer you to the Wilson airport for your flight. You will have an evening game viewing drive and return to the camp for dinner and overnight. Day 2: full day in the Maasai Mara with morning and afternoon game drives. Day 3: Depending on your flight timing you may or may not have a game drive and then transfer to your airstrip for your flight back to Nairobi. 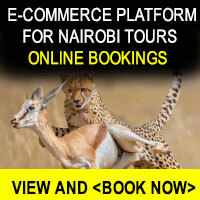 Transfer in Nairobi from hotel to the Wilson airport. 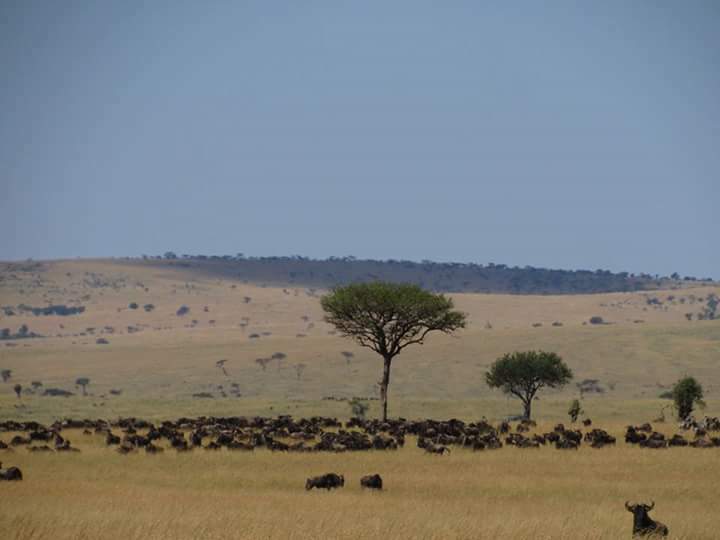 edge of the Masai Mara with unrestricted views. 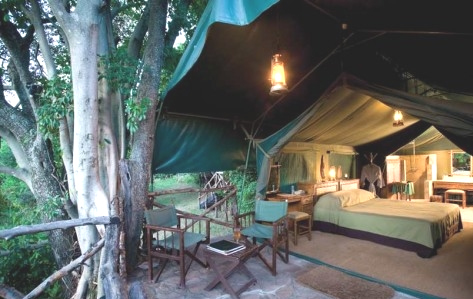 Located on a private concession, Kichwa Tembo boasts two exquisite camps. Epitomising the classic safari, Bateleur Camp is a romantic, intimate tented camp complete with private butler service. Kichwa Tembo Masai Mara Tented Camp offers a forest and savanna experience, with elegant safari tents that overlook the Sabaringo River and vast stretches of Mara grassland. Known as Kenya’s best loved safari camp, Kichwa Tembo Masai Mara Tented Camp offers a quintessential game viewing experience, with sweeping vistas of the magnificent vistas of the Masai Mara or the Sabaringo River.Located where the riverine forest meets the sweeping plains in the path of the awe-inspiring Great Migration, the camp provides an authentic dose of African wilderness, delivered with legendary Kenyan hospitality. Kichwa Tembo is renowned for its gracious teams of Kenyan staff whose warm welcome, charming service and effortless energy delight guests from all over the world. Experience classic safari style, where wildlife adventures by day blend with elegant panache under canvas at night, at Bateleur Camp. Commanding sweeping views over some of the premier game viewing regions in the world, this intimate camp reflects the ambiance of the Kenyan explorers of the 20s and 30s. Let the untouched landscapes take you back to the style and glamour of vintage Africa. Slip into a world of hardwood floors, polished silver and sparkling crystal juxtaposed against the romance of the open Mara plains, with their abundant herds of wildlife.